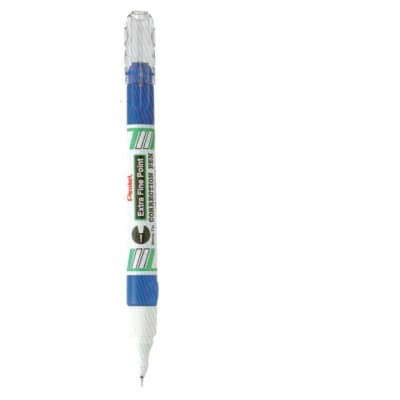 Multi-Purpose Fine Point Correction Pen. 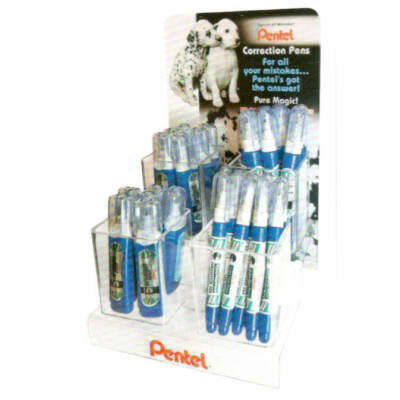 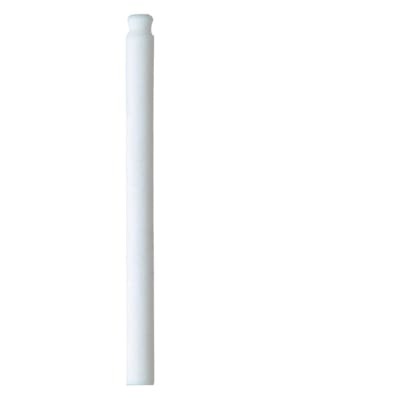 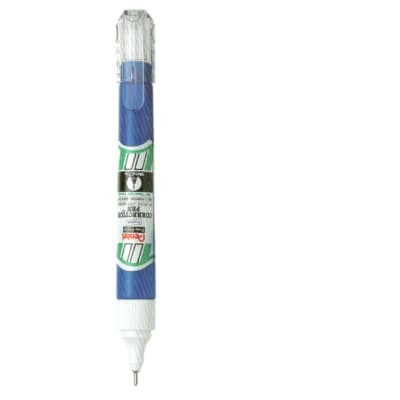 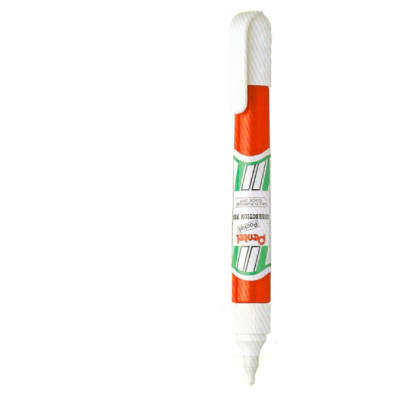 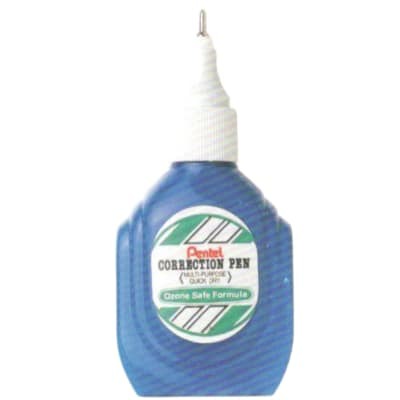 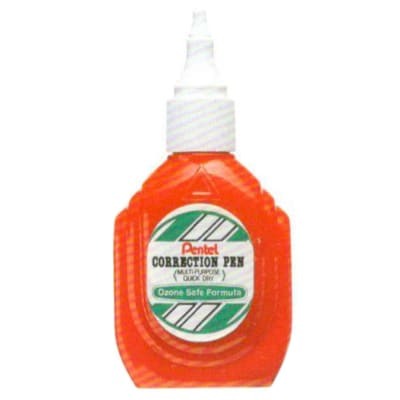 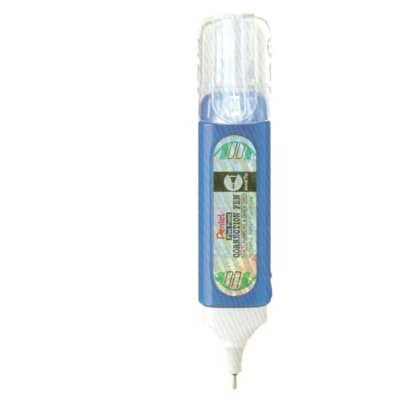 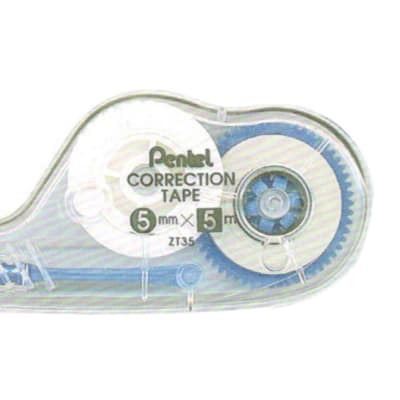 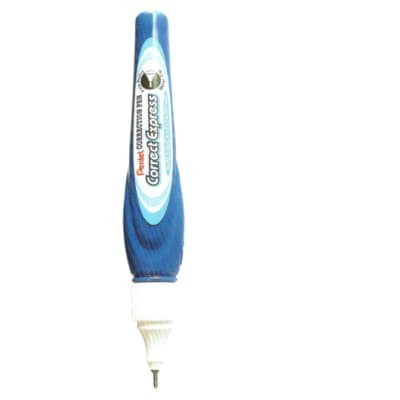 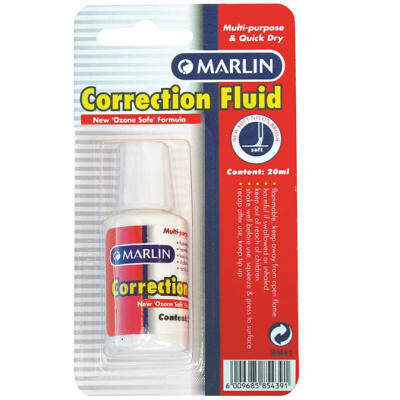 Fine point and 4mm sleeve make this correction pen unchallenged for detailed use. 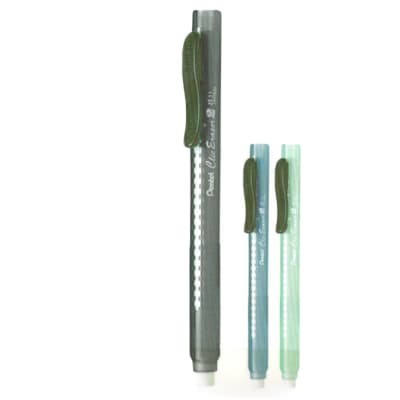 Not limited to corrections, the tip makes an excellent pen for any surface. 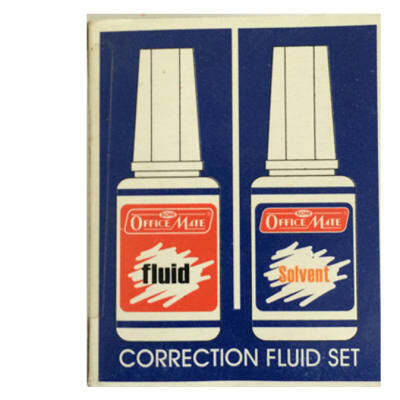 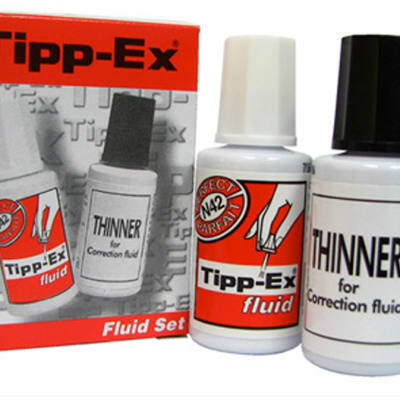 Contains 12ml. 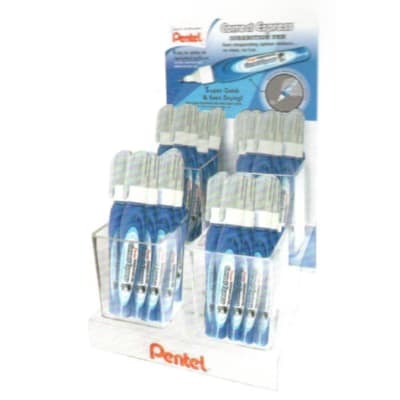 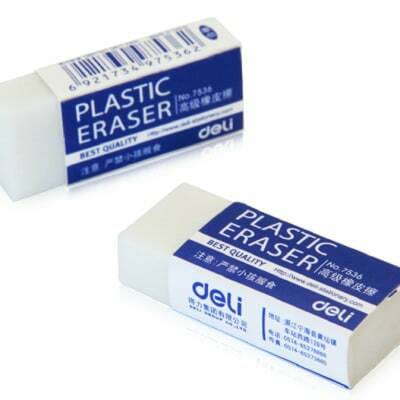 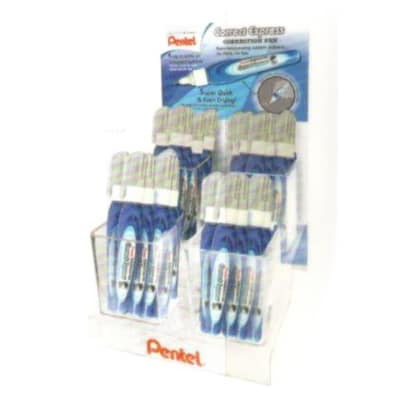 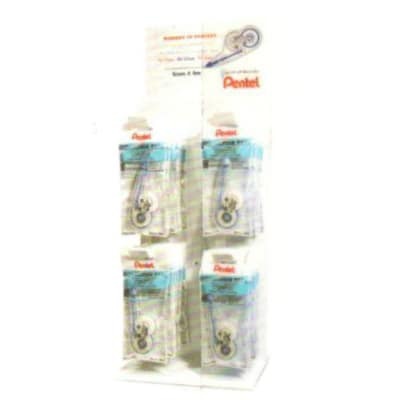 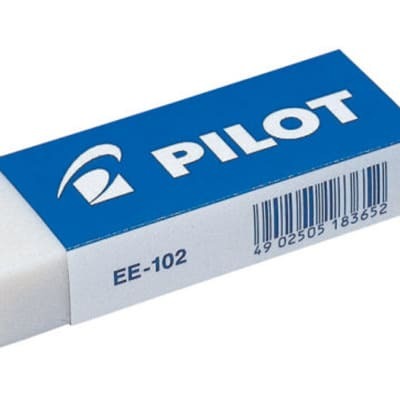 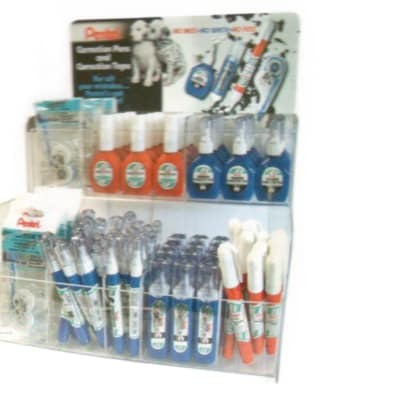 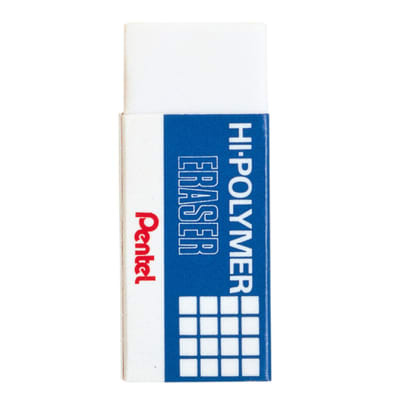 Clearly erase all mistakes with minimal pressure and smooth erasing.